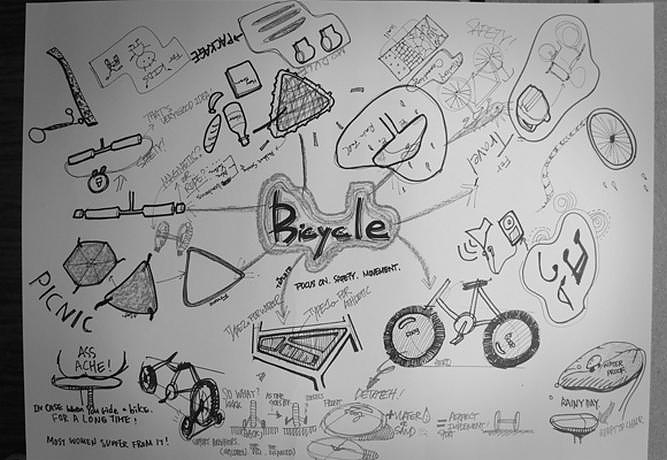 HomeBlogVariousReel Bike Storage System by Yeong Keun Jeong. 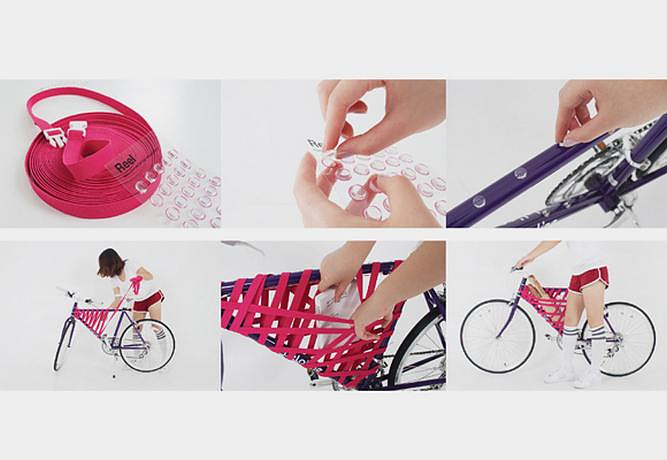 The Reel bike storage system by Korean designer Yeong Keun Jeong is a flexible, stylish, and spacy. 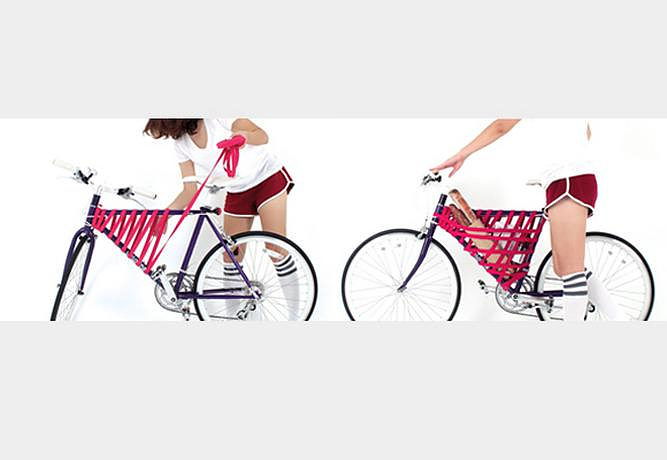 As a bonus it won’t add much weight to your bike and preserves its aerodynamic characteristics. 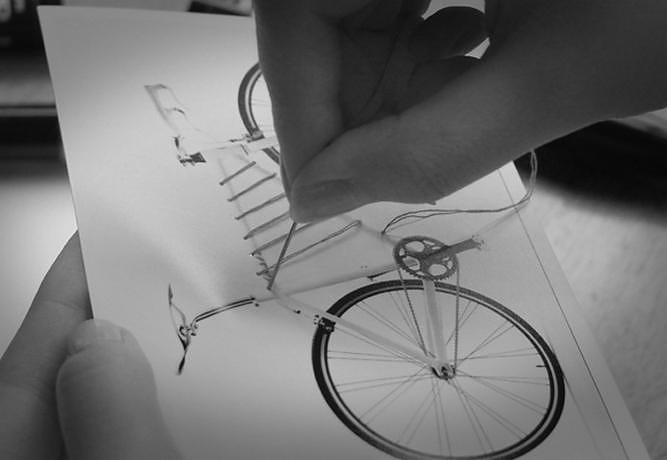 Reel can transform the main triangle of the bike frame to store your belongings. 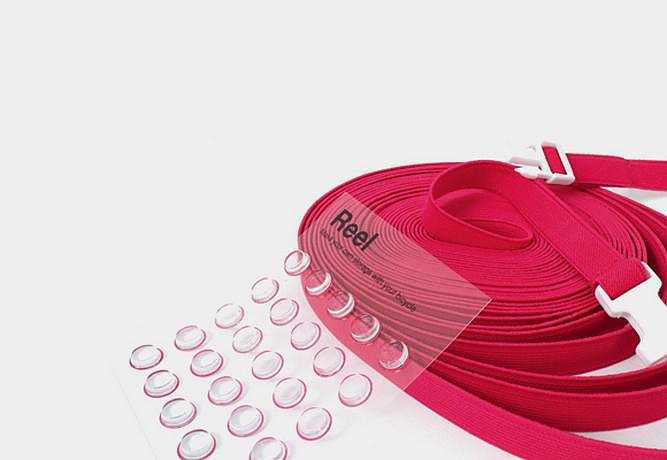 It is an ingenious concept with a strong “do it yourself” element, as you can try to recreate it with simple materials, all you need is silicone stickers and an elastic band. 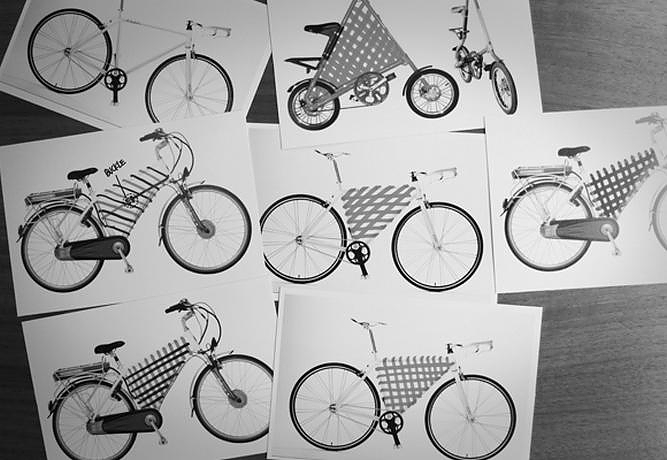 Unlike common bicycle accessories, the flexibility of the band allows the user to express their style by customizing the shape of ‘Reel’. Setting upo the Reel Bike Storage System is fairly simple. 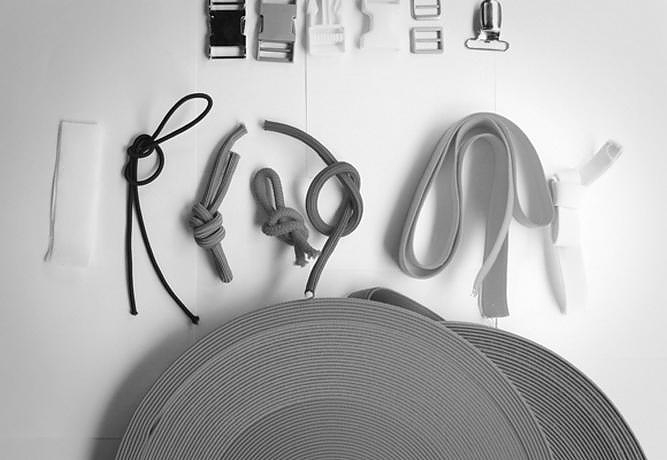 Initially the silicone stickers are attached onto the frame and serve as “hooks” to stabilize the elastic band in place, preventing it from sliding to the bottom of the frame. 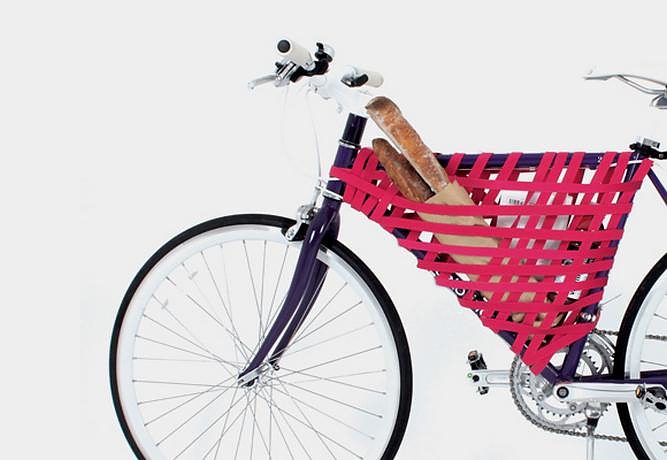 The elastic band is wound up around the diamond-shaped hole that’s formed by your top tube, down tube, and seat tube. When you are done you’ll have an ad-hoc flexible “storage net” to portage everything from documents and magazines to baguettes.